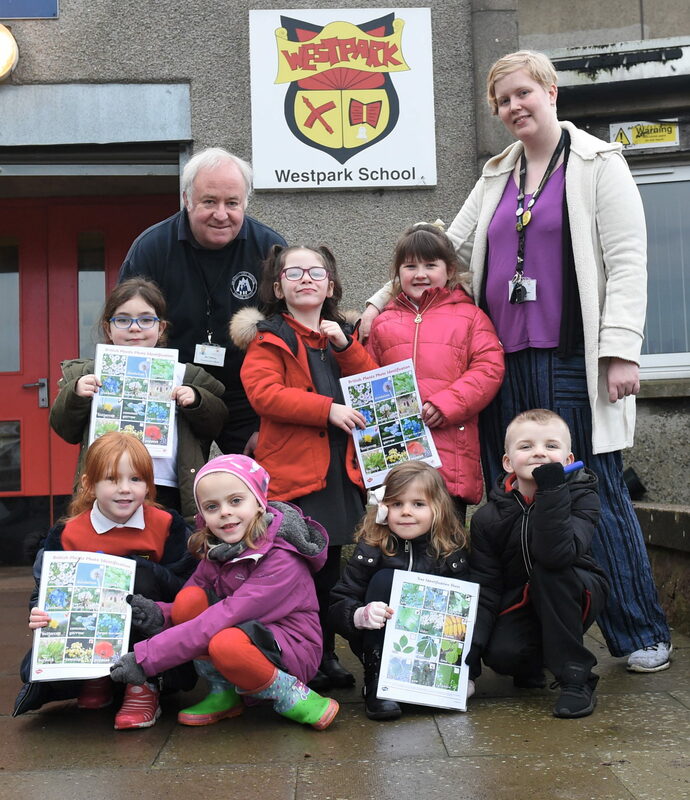 We are all extremely proud of P2M, who featured in the Press and Journal on 22 January 2019. 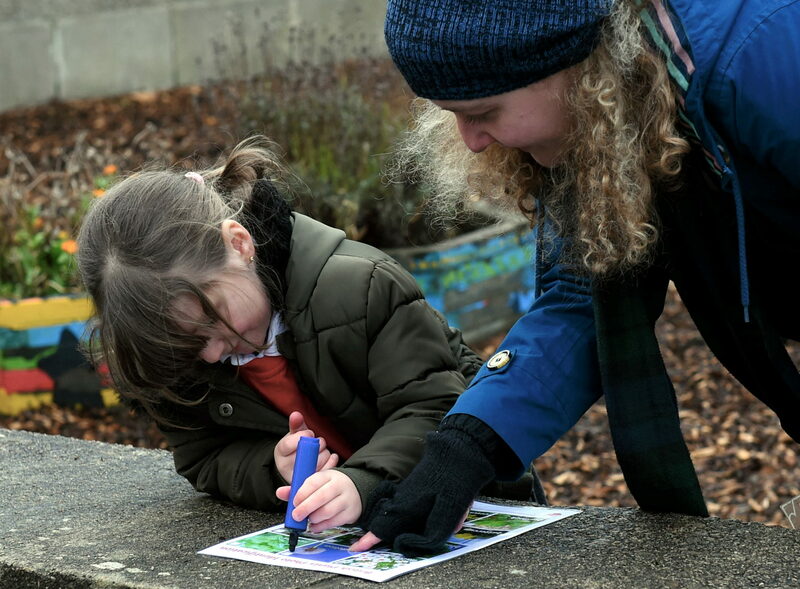 They discussed their role in the RSPB’s Wild Challenge, a free award scheme that encourages children to connect with nature through a series of activities. 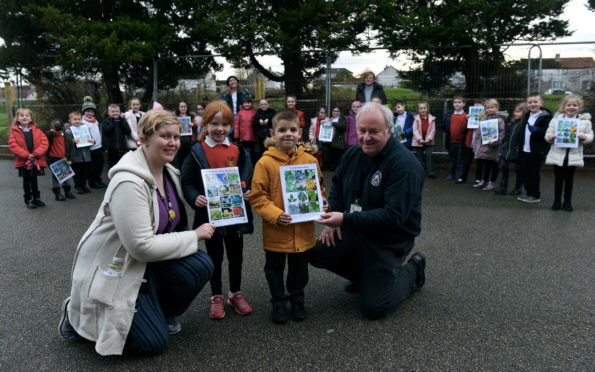 Children from P2M have written letters to the P&J about their RSPB Wild Challenge. 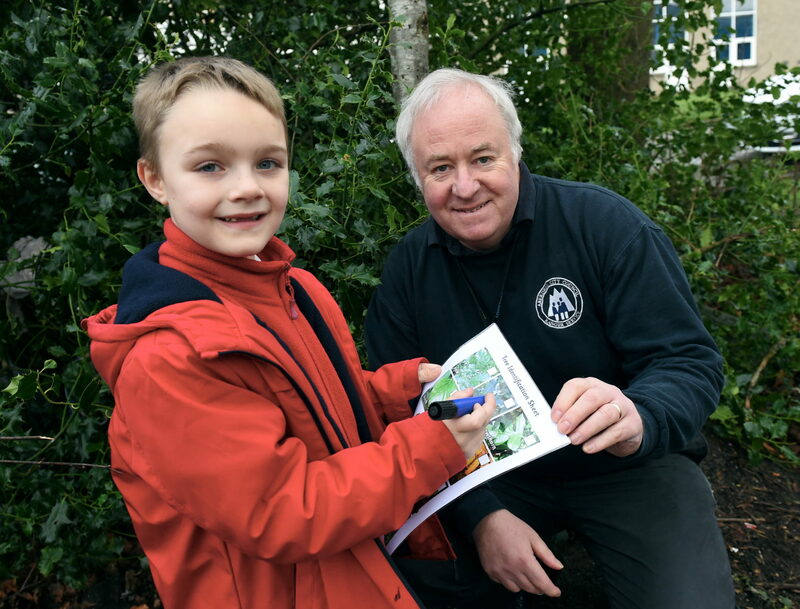 They hope to get donations of spare tyres, plants, wood and flowers to help them create bird boxes, and to get wildlife experts to visit the school and assist them with their wildlife challenges..